The Home Army Museum in Krakow was established in 2000 to commemorate one of the most important organizations in the Polish history. It is the only institution in Poland that promotes knowledge about the Polish Underground State and its armed forces. The Museum bears the name of August Emil Fieldorf “Nil”, born in Krakow Deputy Commander-in-Chief of the Home Army. Polish troops acting on the territories of Poland occupied by the Nazi Germany and the Soviet Union during World War II are called the Home Army. Loyal to the Polish Government-in-Exile, the Home Army ultimately formed an armed wing of the Polish Underground State. The estimated number of the Home Army forces circles around 400.000. This makes it not only the largest Polish resistance movement but one of the three largest in Europe during World War II. The main tasks of the Home Army included creating structures of military organisation for the duration of the occupation and protecting of the Polish Underground State. Ultimately, the Home Army was to restore the Polish army for the time of the open fight, which meant a general uprising of the Polish people against the invaders. On a day-to-day basis, the Home Army soldiers used mostly sabotage, diversion and intelligence. The most widely known Home Army operation was the Warsaw Uprising in 1944. Between 1942 and 1945, the Home Army troops conducted more than 110.000 major actions. 6243 of them were carried out by the larger partisans forces. The Home Army conspiracy work contributed significantly to the eventual victory of the Allied Powers over Nazi Germany. The Home Army Museum in Krakow realises a holistic approach to presenting its collections. Its aim is to provide a comprehensive picture of the history of the Home Army and the Polish Underground State. 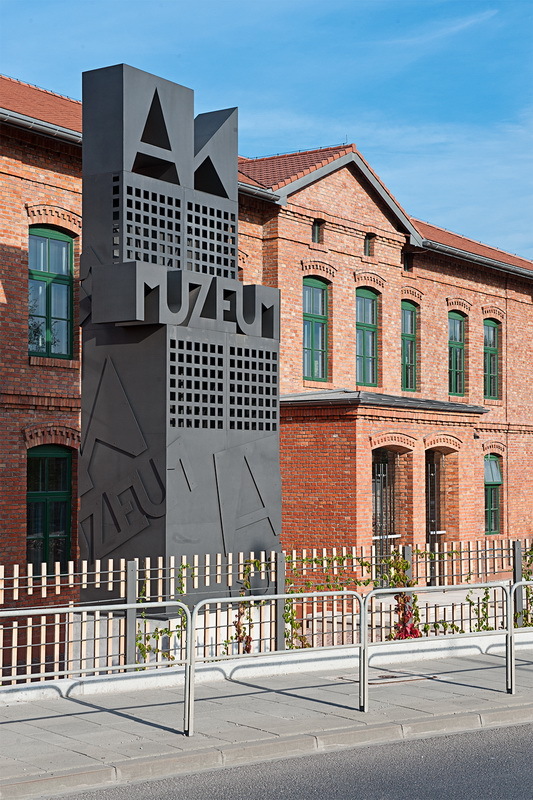 The Home Army Museum tries to acknowledge visitors with a tremendous impact that this important part of Polish history had on the national heritage. The Museum reaches far beyond the times of 1939-1945 in order to present the origins of the Polish Underground State and its military forces. A major part of the collection is also dedicated to the activity of the Home Army soldiers after the organisation ceased to exist after the end of the World War II. A vast part of the Museum’s collection is supported by multimedia. However, the core of the Museum is artefacts and memorabilia connected with selected Home Army soldiers. The exhibition is divided into several sections. It shows the history of the Home Army and the Polish Underground State in the chronological and thematic order. * Please bear in mind that the ticket office closes at 5 p.m., thus the last admission one hour before the above closing time. * Guided tour available in Polish and English.